Did you know that your real satisfaction with this product depends on quality services provided by your local hearing clinic? Not all hearing aid clinics provide the same level of hearing aid testing, fitting, selection, and verification services. 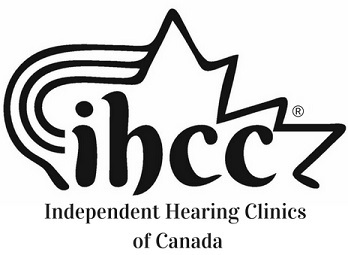 Choose an independent hearing clinic to achieve the best satisfaction with your hearing solution." Jon Elliott talks about "quality in hearing care"..